When it comes down to their laptops, Acer has vowed to cut down their bulk, extend their battery life, and sell them at prices few can match. 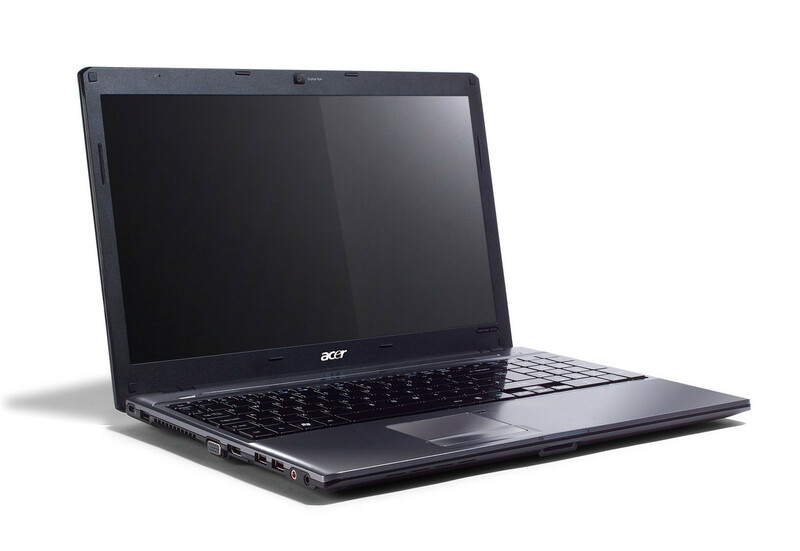 Case in point: the Acer Aspire AS5534-1146 ($499 list), which comes with Microsoft Windows 7 Premium 64-bit. First off, this is definitely not a netbook, which its $499 price might lead you to assume. If you can put aside any lofty expectations, the Acer Aspire AS5534-1146 is an incredible bargain for a well-designed laptop. L110: Slow clocked single core processor with a similar performance as 1.6 GHz Intel Atom CPUs but a higher power consumption.» Further information can be found in our Comparison of Mobile Processsors.